Jay wants things to go back to normal. 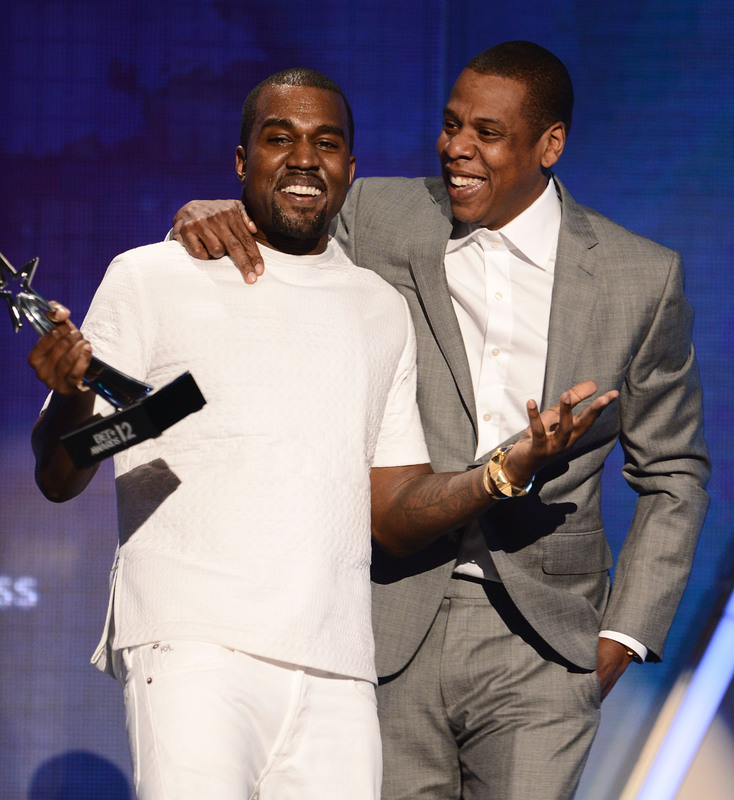 Following Kanye West’s explosive rant last week, it has been revealed that Jay-Z “misses” their old friendship. During a Seattle Saint Pablo tour date, Yeezy expressed his frustrations with Jay-Z, revealing that their children don’t play together and that there will “never be a Watch The Throne 2”. Kanye was reportedly upset at the way Jay reacted to Kim Kardashian being robbed at gunpoint in Paris. However the co-founder of Jay-Z’s Roc-A-Fella Records, Kareem Biggs Burke, has now revealed Jay-Z’s reaction to the incident. “I was shocked to hear what Kanye said onstage,” he told Page Six. "From what I know of Kanye, he’s usually really honest. So it sounds like something he’s going through right now. 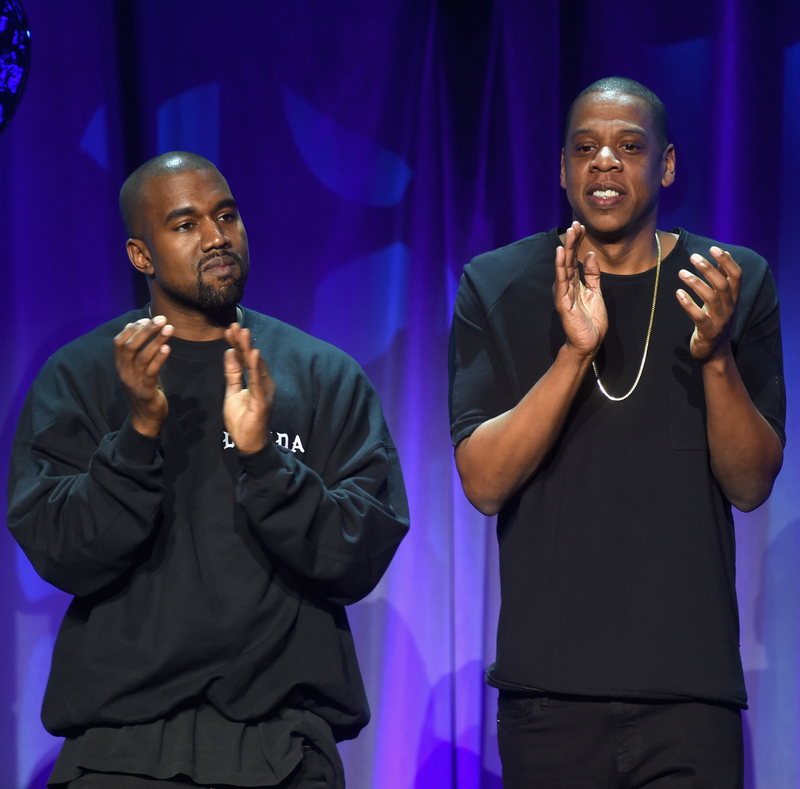 Meanwhile, another source told Page Six that Jay only tolerates Yeezy “in small doses”. Speaking about their collaborative ‘Watch The Throne’ album and tour, the source revealed: “there was so much money to be made. Jay was like, ‘I’m gonna knock this out. We’re going to do a tour to bring in millions of dollars. I can tolerate that. “The reality is that Jay doesn’t want that much to do with him. He likes his own space and is private.